Summer is up and Aldi home appliances just blessed us with a new cheap and brilliant pizza oven. Summer is here, and it's time to have fun out till late night with friends, going out on the beach with BBQ parties, partying hard in the beer garden, traveling and camping to different places. Well, we have got an interesting surprise for all the fast food lovers and travelers. Aldi a home appliances manufacturer has brought you a cheap and magnificent pizza oven. Aldi portable and light 'al-fresco'- experience the real taste of restaurant alike pizzas. Yes, the affordable and portable Aldi's 'al-fresco' comes in a handy pack with special 'baking' technology which makes your custom made pizza taste like a real one. Going through the market Pizza ovens are incredibly expensive, with some brands like Jamie Oliver costing an eye-watering price of £1,750. 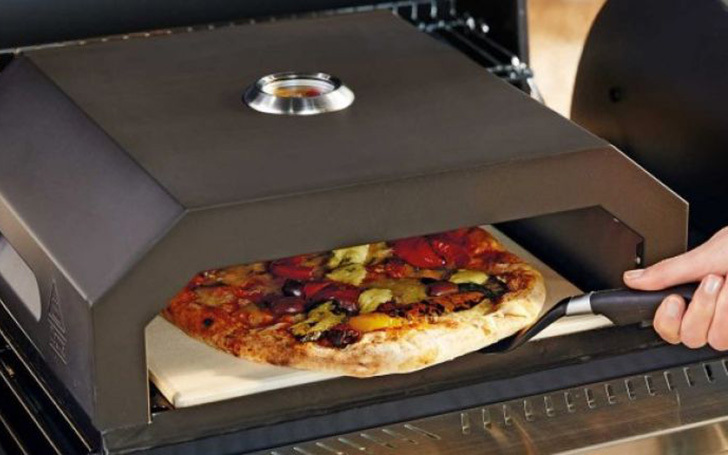 However, the fancy pizza oven is available at the rate of just £39, now you don't have to worry about your favorite foods without worrying about the time and money. 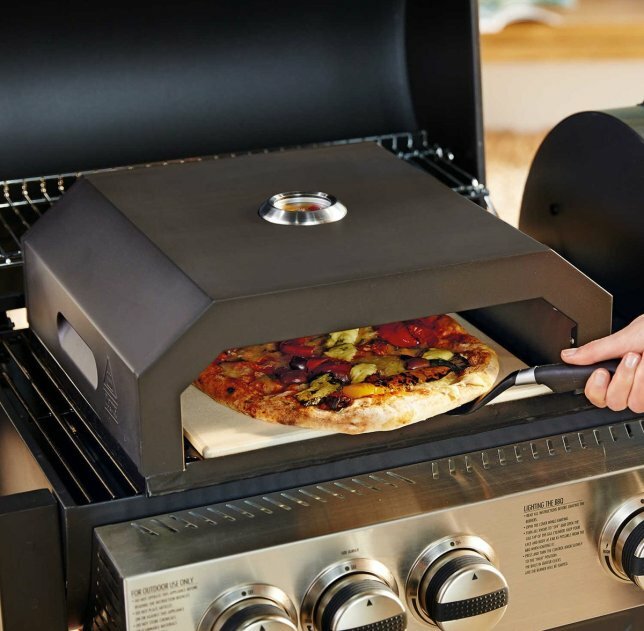 Aldi pizza oven can even cook foods like meats and fish. It really helps you to save some bucks compared to the restaurant bill. 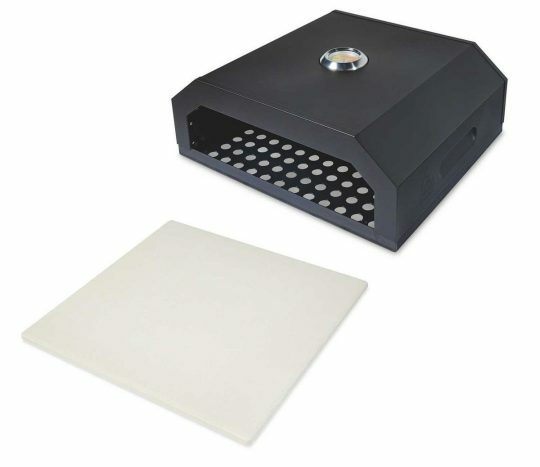 The product specifications come with features like fast cook-withing ten minutes, can be used on gas, charcoal, masonry barbecues and can even fit pizzas up to 12 inches. You can even use it for your own business and seminars. So why not go for Aldi if you can have the same restaurant taste in your own house.